Understand the confidentiality issue for clients addressed in the revisions. Lisbon – 415 Main St.
Valley City – 1240 W. Main St. The Detroit Lakes, Grand Forks, Lisbon and Valley City offices will connect via videoconference to the Fargo office, where the live presentation will take place. This event is free and open to all health care professionals. Pre-registration is required because space is limited. RSVP online by March 5. Participants may bring their own lunches; coffee and water will be provided. 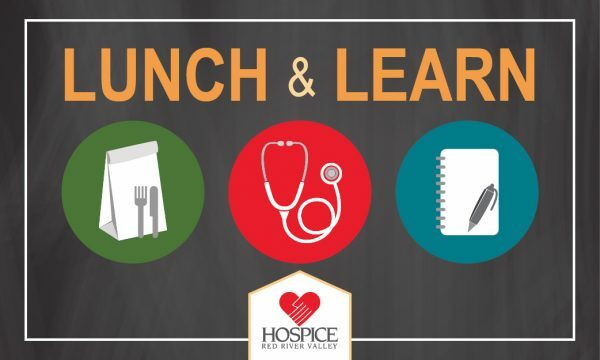 If you have questions, please send an email to lunchlearn@hrrv.org.